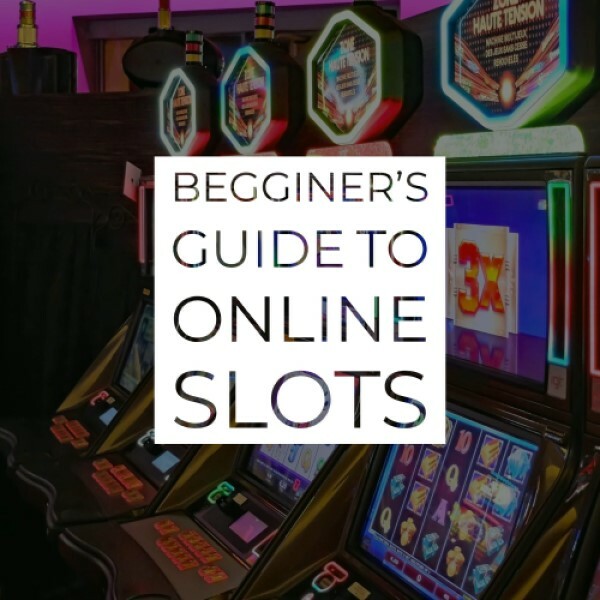 If you are in this article, it means that you are a brand new online slot player, and you should always consider our Beginner’s Guide to Online Slots to get started and get those reels going. There are a number of terms which you can learn from the guide and will most definitely facilitate your way through the lovely symbols of the online slot machines and give you a deeper understanding of how the slots work. One of those guides is exactly this one, and here, we will be talking about the Scatter Symbol. 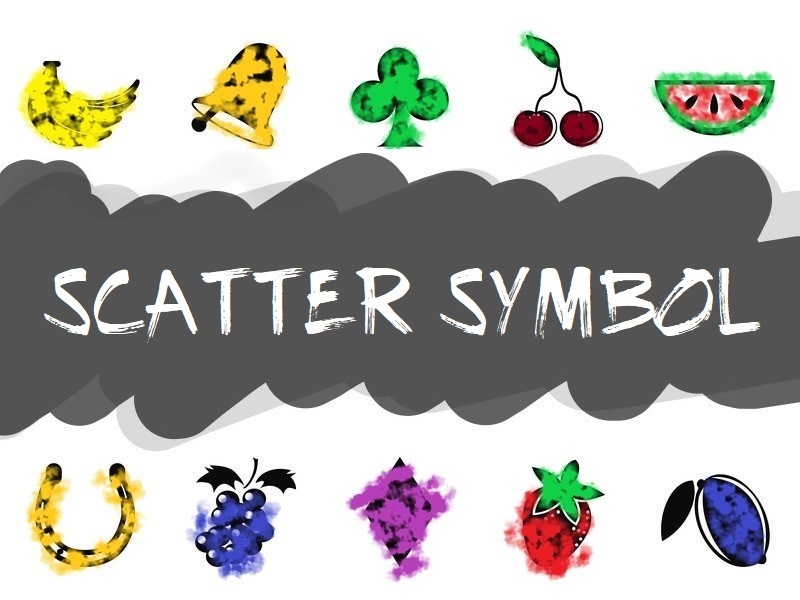 If you’ve played a land-based slot machine or the UK so-called Fruit Machines, we doubt that you will have any idea of what the scatter symbol really is, as it has been implemented as the new, modern, mostly five reeled slots became more famous than the three reeled ones. The fruit machines that you have played only possess three reels and to enter into the bonus features they were using an old, traditional way. Nowadays, the modern online slot machines will feature one, and sometimes more scatter symbols that are presented as the special symbol of the online slot games. Some of the slot machines will neglect this symbol, but the majority of them don’t want to drop this symbol as it’s one of the most important symbols in the top slot games. What is the Scatter Symbol? The Scatter Symbol is a special symbol that will trigger or activate the various fun bonus features of a given slot game. The Scatter symbol is same as any other symbol in the game – it spins around with the other symbols and it can even make winning combinations on its own, usually more than any other symbol from the slot, and if not, it’s pretty close to the top. In almost all of the slot games, the best prizes are after you’ve hit the Bonus Feature of the game, and those bonus features are usually triggered by the Scatter Symbol. The best thing about the scatter symbols is that you don’t need to be on a winning payline, but anywhere on the screen to give the player what they are designed for. Usually, you would need three or more scatter symbols anywhere on the reels to trigger the bonus feature, but it all depends on the rules of the game and how the developers made it be. The number of the paylines doesn’t play a role when it comes to the scatter symbol, as it can land anywhere, and it will give what it’s supposed to give. The best way to find out whether a slot game has a scatter symbol, and if it has one or multiple of them, is to click on the Paytable button inside the game itself. If you are playing one of our games, there are several ways to check whether there is a scatter – scrolling down to the Symbols to see whether we have it as an example, explained what it does support by a picture of it, and also by looking at the right-hand side of the review where there is a box ticket with yes and now if the game has to scatter symbols or it doesn’t. Checking the Paytable before you play is always a good idea as that way, you understand the potential of the game, as well as all the symbols like scatters, wilds, and bonus icons, and how they work individually as well as the winning combinations and payouts, and how they trigger bonus features. Check out Rainbow Riches and Epic Monopoly 2 slot to see what we are talking about. The Very First scatter symbol that appeared in a slot game was the Red Cherry symbol. With all the three reeled slot machines paying out for three of the same slot symbols, the Cherry only required two of them to make a difference in the game. The more scatters you would’ve landed in the past, the more lucrative wins you would’ve acquired, and although the amount of scatter symbols landing on the reels is minimal, you don’t need any paylines to get the most out of the scatter symbol. Nowadays, the scatter symbol has reached heights as high as the Mount Everest, and you can see many different shapes and types of the scatter symbols that we simply can’t explain them here – but don’t worry, we have them all covered in the game reviews themselves. With the coming of the 5+ reels on the online slots and the new Bonus Features that are taking you to a new screen with mini-games and different kinds of features, the scatter symbol plays an important part in the triggering and in the bonus feature as well. Most of the scatters that will land on the online slots we are talking about will be animated and will come to life when you land on them and want to learn a few more steps about the game.